NEW YORK (AP) — In a story Nov. 20 about retailers’ earnings, The Associated Press wrongly cited the reason for why TJX Cos.’s third quarter profits were squeezed. It was because of higher freight costs, not e-commerce costs. Target Inc., Kohl’s Corp., Best Buy Co. and TJX Cos. all reported strong sales at stores opened at least a year. That’s a key measure of health for a retailer. Online sales also surged. 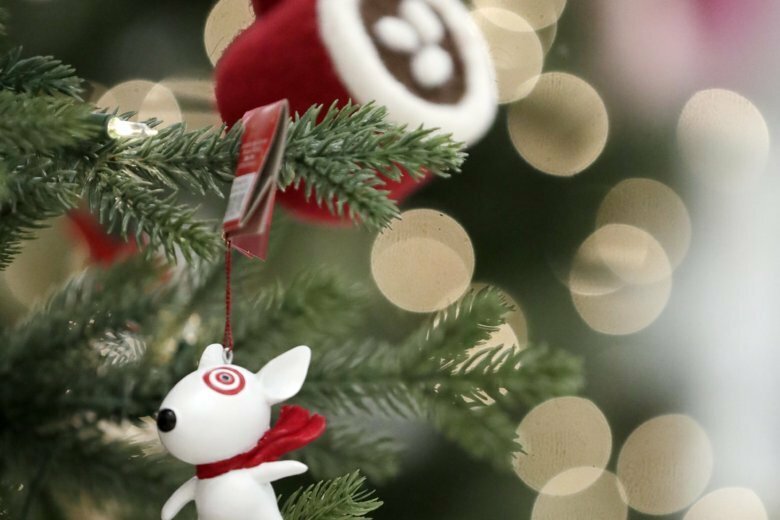 Target reported a 49 percent increase in online sales, which was better than expected. But shares of Target and the parent of TJ Maxx took a hit after reporting that their third-quarter profit results were squeezed by increased expenses. T.J. Maxx cited higher freight costs, while Target highlighted higher e-commerce costs. Kohl’s delivered strong third-quarter results, but it issued a cautious annual profit forecast. Best Buy, which has been on a winning streak, couldn’t win over investors even as it boosted its annual earnings guidance. The National Retail Federation, the nation’s largest retail trade group, is expecting holiday retail sales in November and December — excluding automobiles, gasoline and restaurants — to increase as much as 4.8 percent over 2017 for a total of $720.89 billion. The sales growth marks a slowdown from last year’s 5.3 percent, which was the largest gain since 2010. Still, retailers are facing a host of challenges. They’re grappling with an even stronger Amazon from a year ago, higher labor costs and surging online sales that are putting more pressure on their profit margins. Retailers are also monitoring the impact on tariffs that have been slapped on a variety of different goods imported from China, although holiday merchandise will likely not be affected because they’re already in U.S. warehouses. Any price increases could come starting early 2019. “We continue to see a healthy consumer environment as we enter the fourth quarter,” Target CEO Brian Cornell said on a call with reporters. He noted there’s no indication that the consumer environment is slowing down. Early last year, Target began a three-year plan to invest $7 billion in its stores and online operations. Kohl’s has been sprucing up its merchandise and is now allowing shoppers to return goods purchased through Amazon at 100 stores. Best Buy has shown resilience in the face of increasing online competition by allowing shoppers to test new technology, and offering speedier delivery options. It’s also been expanding its tech support services, including a free service in a couple hundred markets where salespeople visit customers at home to make recommendations on TVs, setup and more. Despite the snag, “TJX’s overall success underlines the fact that even in a strong economy where disposable incomes are rising, consumers still enjoy getting a bargain,” wrote Neil Saunders, managing director of GlobalData Retail, a retail research firm.